Treyarch has announced new details on the World League Hub, CWL Rule Set, and League Play for Call of Duty: Black Ops 4. League Play is the MP ranked mode allowing players that want more competitive play style to compete in ranked matches with matchmaking based on skill. 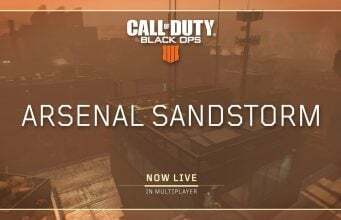 League Play for Call of Duty: Black Ops 4 was originally announced during the game’s reveal event in May 2018, where Treyarch stated that League Play would bring back fan favorite features from Black Ops 2. 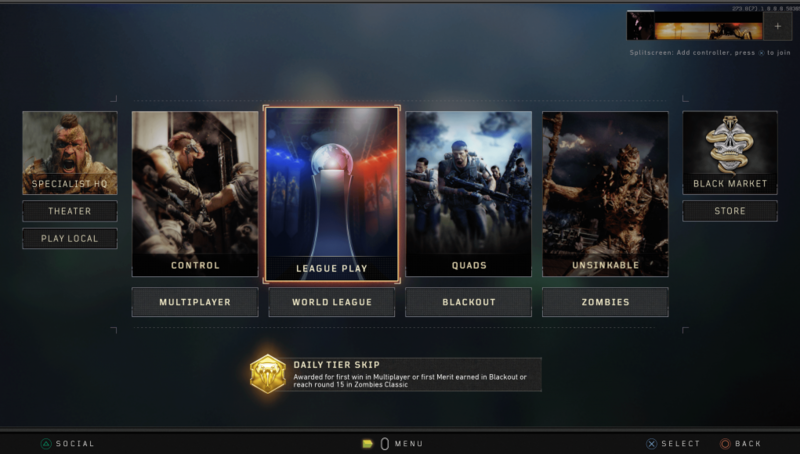 Treyarch shared a new blog post detailing what they’re changing with League Play based on feedback to some of the announcements so far, alongside how the World League Hub will become a fourth pillar for Call of Duty: Black Ops 4. Read on below for the full details, directly from Treyarch! Due to popular demand, League Play at launch will now include events that span across the full week, removing Scrims from the ranked schedule until we’re ready to go live with World League Gauntlets, which will also allow you to contribute to rank by completing a longer series of wins before striking out with three losses. Stay tuned for the latest news on League Play and the CWL Hub as we get closer to the launch.